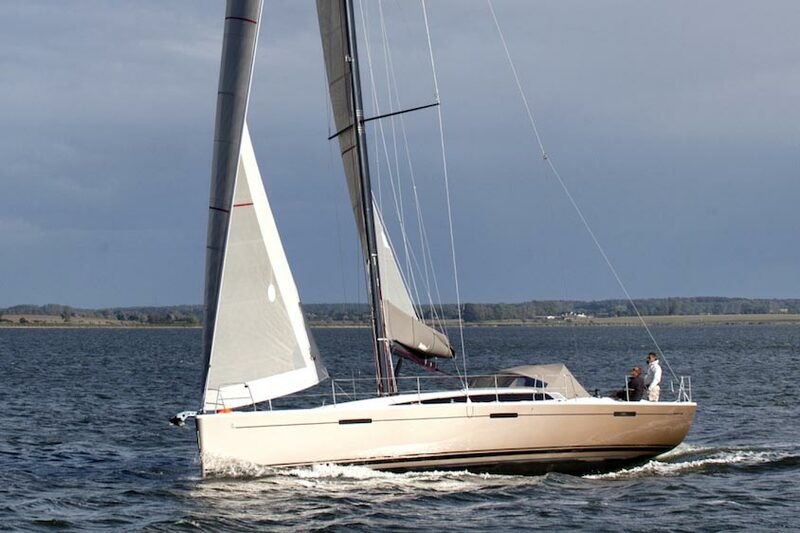 The new Discovery 48 is a welcome smaller option for this well regarded range of quality blue-water yachts. 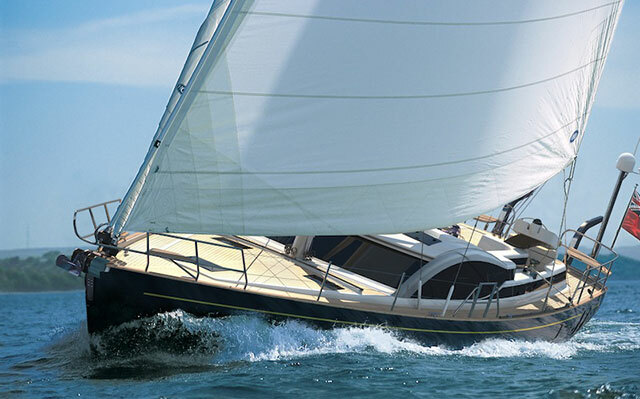 Discovery Yachts has a great reputation among serious long-distance sailors for building well-designed large boats that are easily handled by a couple while offering a full complement of home comforts (check out the recent Discovery 55 MkII review). 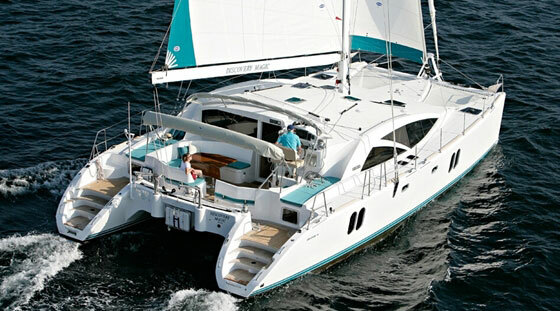 Standout features include an internal watch-keeper’s station, which gives an almost all-round view from the safety of the deck saloon and the well-planned layouts that permit easy communication between the cockpit and the nav station or the galley. 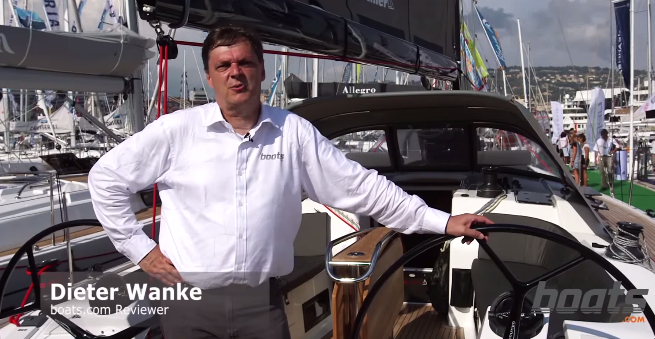 The new Discovery 48 is the company's smallest cruising yacht to date. However, to date Discovery has not produced a model below 55ft. 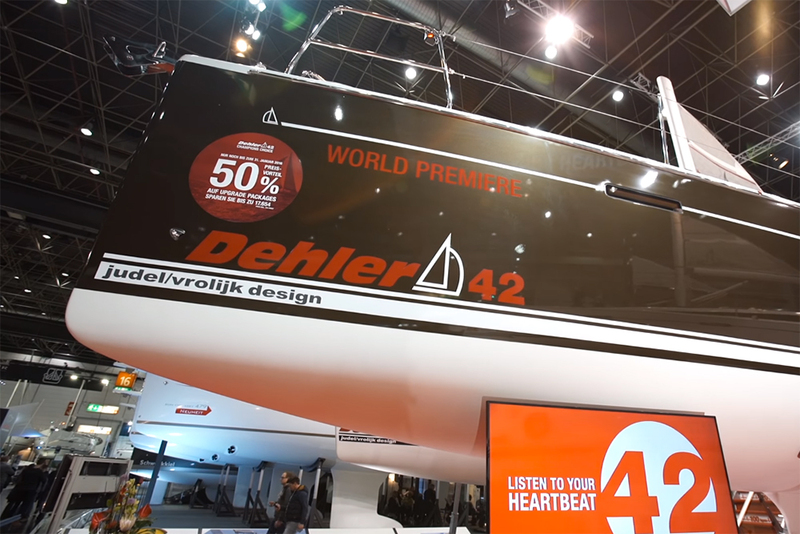 The new 48, which debuted at this year's Dusseldorf Boat Show, is therefore an appealing option for anyone looking for a smaller and more manageable vessel that retains the brand’s hallmark qualities. 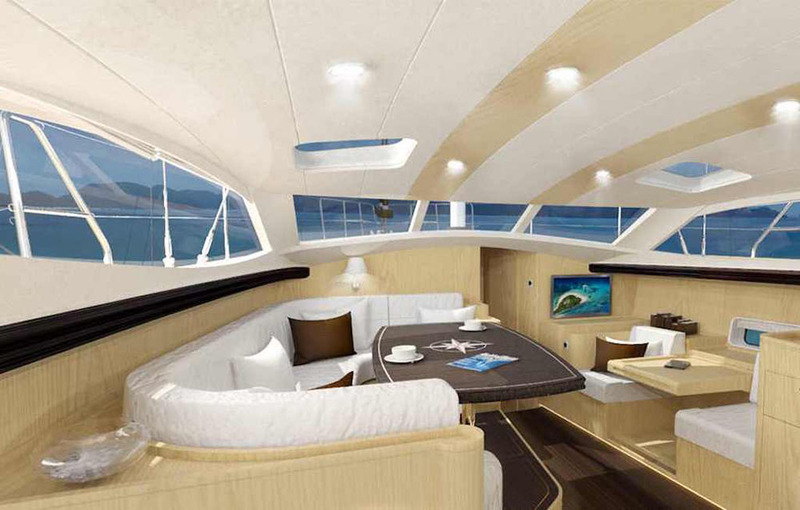 It’s offered in two variants: the Ocean version comes with single-wheel steering in a large centre cockpit and two luxury en suite cabins, while the Riviera alternative has been designed with twin wheels, a huge open cockpit, a sumptuous owner’s cabin forward and two further double cabins aft. 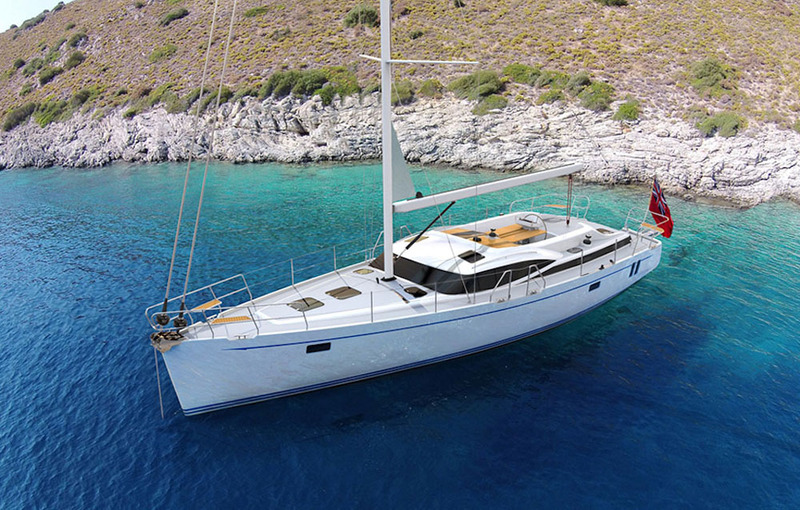 This arrangement is likely to be most popular for those planning to be predominately Mediterranean based, where time in port is often spent berthed stern to the dock. The interior aboard the Discovery 48. 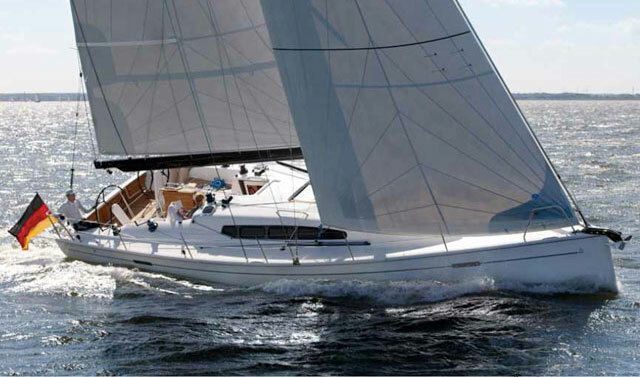 The 48 is intended to be as effortless as possible to sail, with twin headsails, electric winches and electric in-mast reefing as standard. Buyers will also benefit from the high levels of after-sales care Discovery provides. 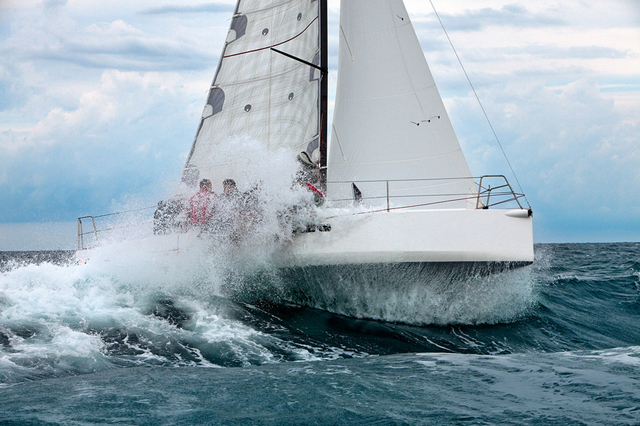 Each boat is fully documented during the build process, with Discovery retaining records so that owners can phone from anywhere in the world for advice on solving any problems they encounter. 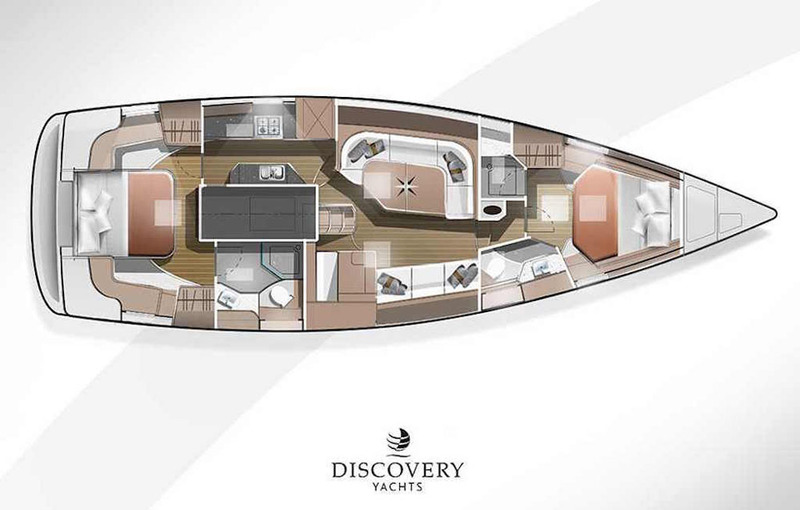 For more on Discovery Yachts, read Discovery Yachts: A British boat Builder on the up and Discovery 57: long distance quality cruiser. 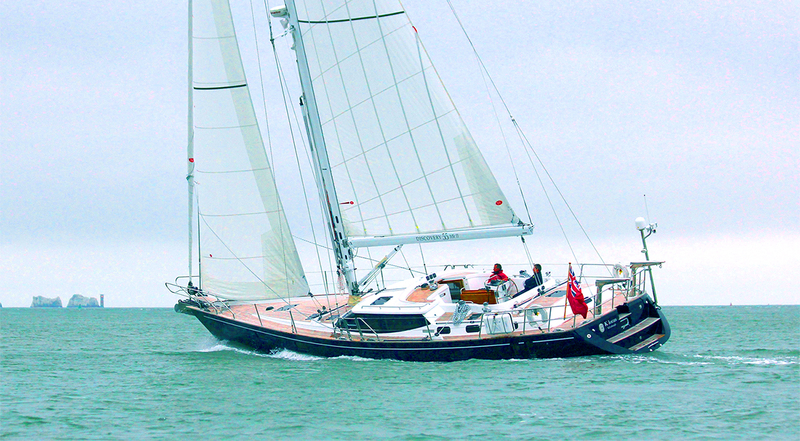 For more luxury blue-water boats, take a look at our Oyster 56 review: a classic ahead of its time and Bestewind 50 video: first look. 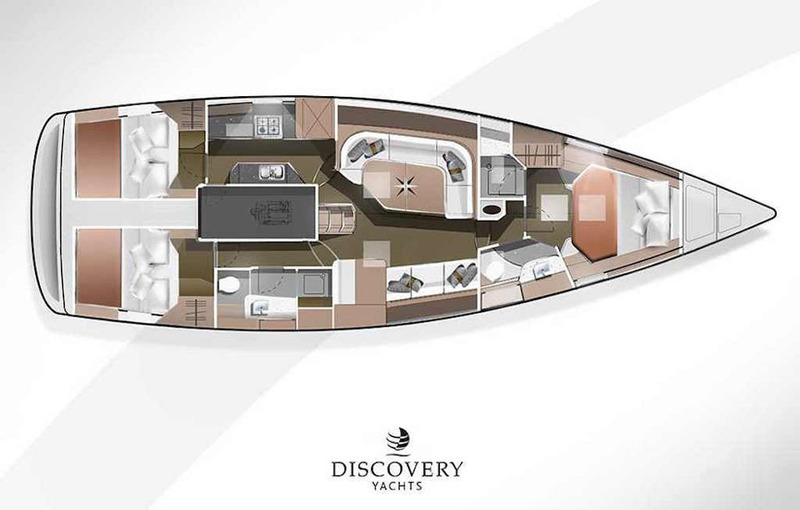 The single-wheel Ocean layout version of the Discovery 48. The twin-wheel Riviera variation of the Discovery 48.